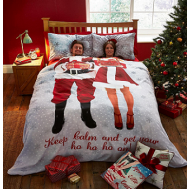 Cheerful and festive. 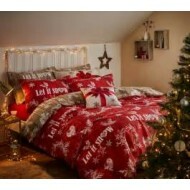 The name Catherine Lansfield, embodies cool contemporary designs for 2.. 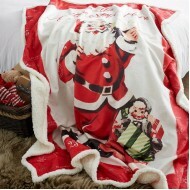 Cheerful and festive throw. 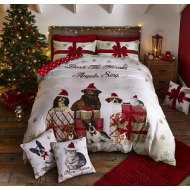 The name Catherine Lansfield, embodies cool contemporary designs.. 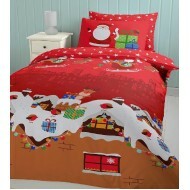 Wrapped up warm for Christmas, these cheery Robins are ready to bring you festive fun. 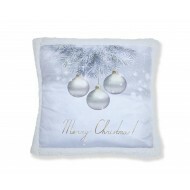 The snowy whi.. 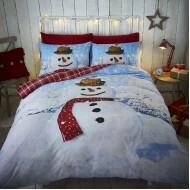 Cheerful and festive, unwrap this easycare, Cotton rich Percale bedlinen delivered by .. 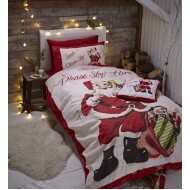 Cheerful and festive, unwrap this easycare, Cotton rich bedlinen delivered by Santa's help.. 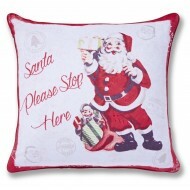 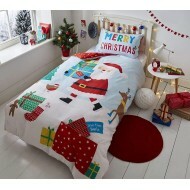 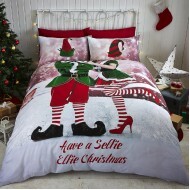 Cheerful and festive, unwrap this easycare, Cotton rich bedlinen delivered by Santa's helpers in the..